The persuasive power of advertising is well known but the same means can be used to evoke positive psychological qualities. Cards with printed positive words can create a beneficial atmosphere many places. There are numerous techniques that permit us to act on our psyche (and on that of others) in order to modify and even transform it. One of them is simple, easy to apply, and at the same time very effective. It involves the use of evocative words and is based on well- substantiated facts about the psyche. The fundamental fact upon which this technique is based is the receptivity, plasticity, or malleability of one’s psyche, which can be compared to a practically limitless series of unexposed photographic frames that are continually being impressed by internal and external stimuli. For the present, let us concern ourselves with the effects of external stimuli. The impressions that reach us from the environment exert a strong influence on the psyche. They modify it and continually condition it, very often in a harmful way. We live in a septic psychic climate or atmosphere by which we are constantly being contaminated. No special demonstration of this is necessary; present-day life offers clear and often dramatic proof of it. And yet, we expose ourselves and others to these influences with a careless disregard and nonchalance which a future civilization will deem inconceivable, and symptomatic of our psychological “stone age.” But effective and easily applied means exist both for safeguarding us from these harmful influences and for neutralizing their effects. One of them consists in consciously exposing ourselves to beneficent and constructive stimuli and influences. I. Every idea or image tends to produce the state of mind, the physical state, and the acts that correspond to it. II. Attention and repetition reinforce the effectiveness of the idea or image. Recent research (Zajonc, 1970) has shown that the mere repetitious perception of an unfamiliar stimulus word, even a non-valued nonsense syllable, is enough to increase one’s attraction to that stimulus. Other studies indicate that persuasion is more effective if it aims to foster opinion in a positive direction rather than in a negative one. A. Assume a state of relaxation and then observe the word attentively for a period of one or two minutes. If ideas and images associated with the word emerge from the unconscious, let them come and then record them. B. Reflect on the meaning of the word, and then record the results. III. Try to feel the psychological quality that the word embodies, letting it permeate oneself to the point of identification with it. A. While observing the word, say it aloud or murmur it. B. Write the word many times. These methods combine visual, auditory, and motor images, and thereby increase the effectiveness of the exercise. A. By deliberately choosing a word that corresponds to the quality that one desires to arouse and develop. B. By drawing a card at random from a group of cards and adopting its word as the “password” for the day, or for the period decided upon. B. Or rapid rotation, i.e., the use of a different word in the series every day. 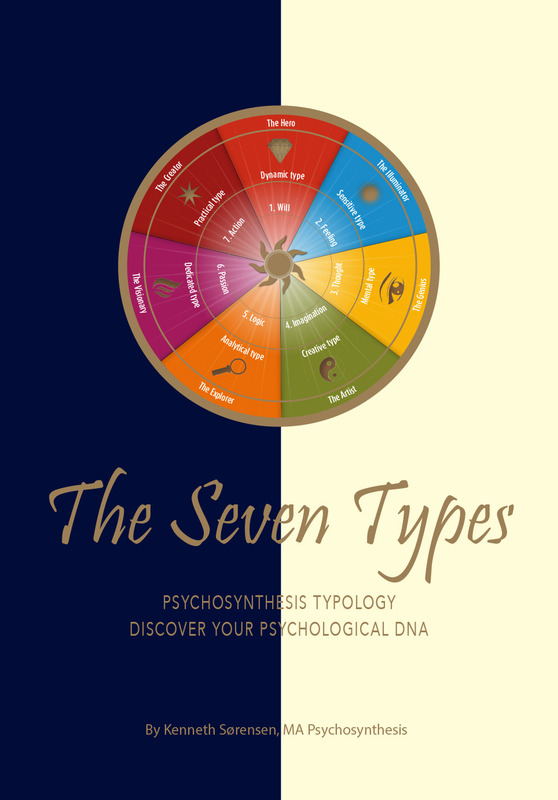 The preference to be given to one or the other of these different methods depends upon the psychological type of the individual using the technique and his objectives. It is advisable to experiment with all of them, and then adopt the one that is most attuned to one’s own constitution, or that seems most rewarding. I. Individual use: When used by an individual, the application may be termed psychagogic or psychosynthetic. It serves the purpose of evoking and enhancing qualities which are insufficiently developed, thereby fostering a harmonious and integral self-actualization and realization (psychosynthesis). This concept is presented in detail elsewhere (Assagioli, 1965). II. Educational uses: Evocative words can be employed with advantage within the family as well as in school. At home, parents may profitably participate in the exercise with their children. This assists in the formation of the family psychosynthesis. In school, the method, when appropriately presented, has been welcomed particularly by elementary school children. And good results are obtainable in secondary schools as well. The pupils of one international school for pre-adolescent and adolescent girls, the Institut Bleu Léman at Villeneuve, Switzerland (whose curriculum includes the techniques of psychosynthesis), have been greatly benefited by the use of the Words. Teachers as well could find their use helpful. For instance, the words PATIENCE and UNDERSTANDING come readily to mind as qualities that teachers may want or need to develop. 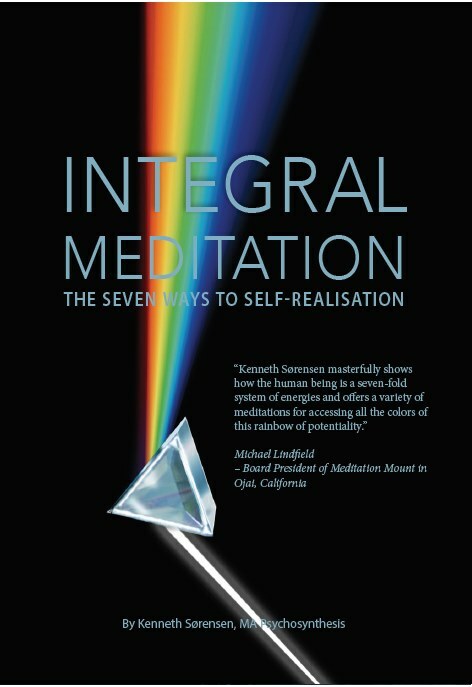 Ill. As foci for concentration: The use of the Words can be a valuable preparation for meditation . Even a brief but attentive observation of the word corresponding to the meditation theme will help to concentrate attention on the chosen topic and set in motion the mental activity associated with it. IV. Psychological conditioning: In a general way, the Words can create a favourable psychological condition before facing the kind of situations that arouse nervousness or fear: examinations, competitions, concert performances, challenging sporting events, etc. 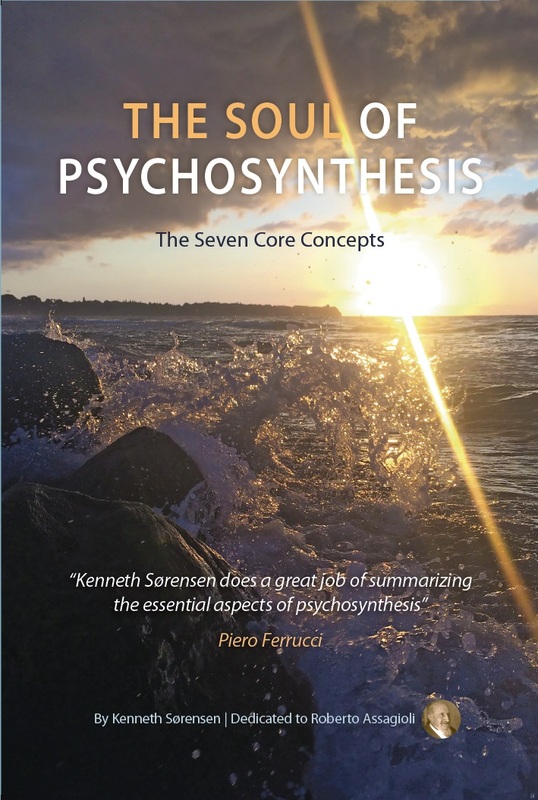 This technique also serves as a good introduction to the Imaginative Training and Ideal Model exercises of psychosynthesis. A. General use: Sick people appreciate cards printed with words which are particularly suited to their condition (Patience—Confidence—Courage, etc.). The necessity of staying in bed presents a favourable opportunity for pondering them at length. They are already in use in a number of clinics and hospital wards in Italy, in some cases as a result of patients’ initiative. They can also be recommended for nurses. B. Specific uses: Some of the Words, especially those just mentioned, can be used advantageously in the psychological preparation for all surgical operations. One special use that has been found particularly effective has been in the preparation of expectant mothers. C. Inter-personal and social relations: The Words can exercise a beneficial influence in various circumstances of community life. They can be displayed in offices and workshops and they can be especially useful in meetings. In moments of emotional heat, when tempers are mounting, the chairman may have the word CALM projected onto a screen where all present cannot fail to see it! I. Displays and posters of large size: Advertisers spend huge sums on full-page spreads in newspapers, confident of their bringing a substantial return. II. Suggestive phrases, slogans, etc. III. “Persuasive” and fascinating pictures. IV. Persistent repetitions, hammering of a trade name, theme, or slogan. V. Musical themes or extracts that is associated with related words or phrases. VI. Rhythmic movements, gestures, and dances that are associated with a message. These techniques, so widely and effectively used for commercial ends, can and should be systematically employed for higher and helpful purposes in the various fields mentioned above. It is indeed humiliating to acknowledge how little this is done. And yet, the organization and execution of widespread and intensive eupsychic publicity campaigns directed towards the individual and collective improvement and the uplifting of humanity should present little difficulty. In a dramatic attempt to induce the advertising industry to propagandize for a more moral outlook, Farbad Hormozi (1970), an Iranian advertising executive, proposed that desirable personal qualities and socially healthy attitudes could easily and inexpensively be promoted by incorporating these concepts in all forms of advertising copy. It should be pointed out that sometimes the Words are apt to arouse negative reactions. Some people will resent the simple appearance of an unobtrusive card with a pleasant word like JOY, CONFIDENCE, SERENITY or COURAGE. They feel as if the Words are preferring charges against them, as if the words are making them painfully aware of their lack of these qualities, and this irritates them. Although everyone may know that he has defects, in practice few are willing to admit it. When this happens it may be advisable to postpone the use of this technique and engage in other kinds of psychotherapy. The cards which we are using are plain white file cards whose approximate dimensions are 4″ x 6″. The words are printed in colours that tend to emphasize their significance and enhance their evocative qualities. The following seventeen evocative words are printed in capital letters ranging from 1/2″ to 5/8″ in height. Of course, others may be added ad libitum. The matching of a colour to a concept is a matter of personal preference and subject to individual taste. 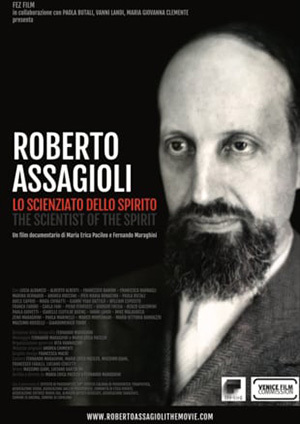 Assagioli, Roberto , Psychosynthesis: A Manual of Principles and Techniques, N.Y.: Hobbs, Dorman, 1965. Baudoin, Charles, Suggestion and Autosuggestion, London: Allen & Unwin, 1920. Hormozi, Farhad, “Lock Means Key“-New York Times, March 1, 1970. Zajonc, R. B., “Brainwash: Familiarity Breeds Comfort” in Psychology Today, February 1970, Vol. 3, number 9.